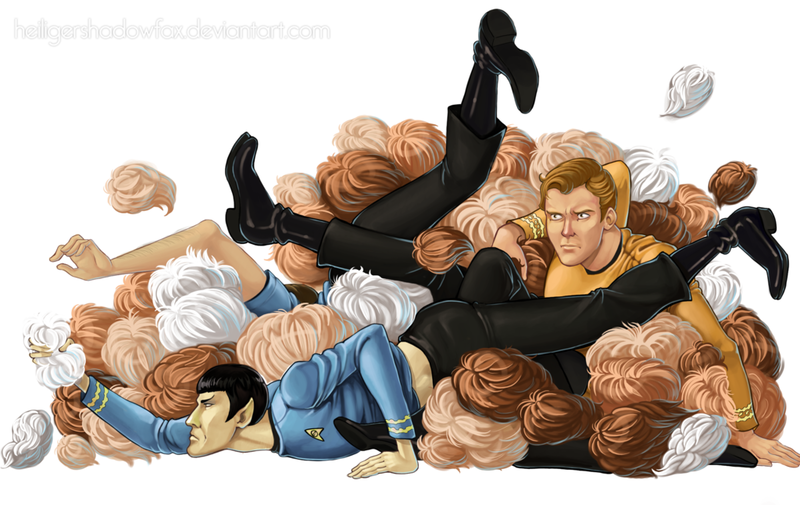 The Enterprise Crew can’t catch a break with all those Tribbles in this delightful piece by Sara Manca (heiligerShadowfax on DeviantArt) I think that’s McCoy’s arm! Hello Everyone! Welcome to Newbies! Well, well, it seems my viewership here has grown exponentially since yesterday! I just want to take a moment to say Hi and thanks to all my new subscribers and for your wonderful comments here! 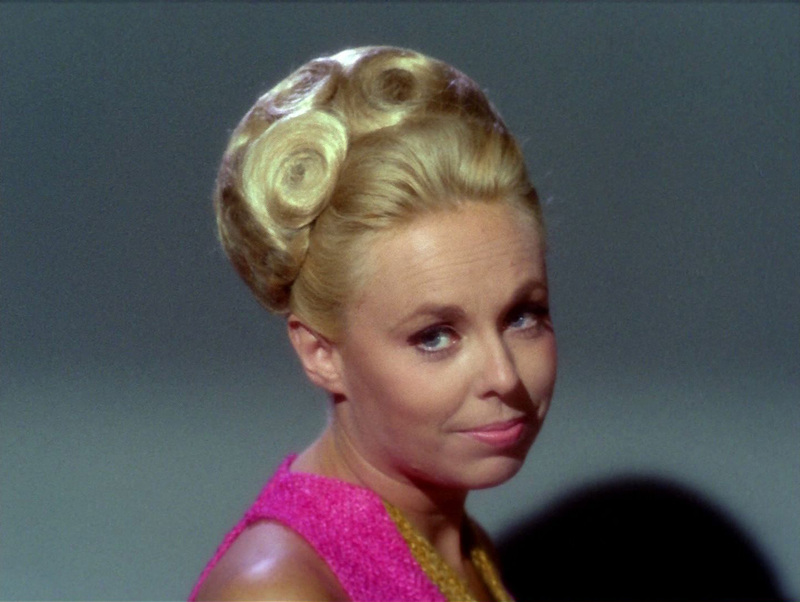 I started this blog in 2011, and have filled it with my clippings, anecdotes and art related to the original series of Star Trek. So far I have posted entries from my three original Star Trek scrapbooks (hence the blog title) that I collected in the 1970’s. I do have a fourth scrapbook somewhere but haven’t found it yet! 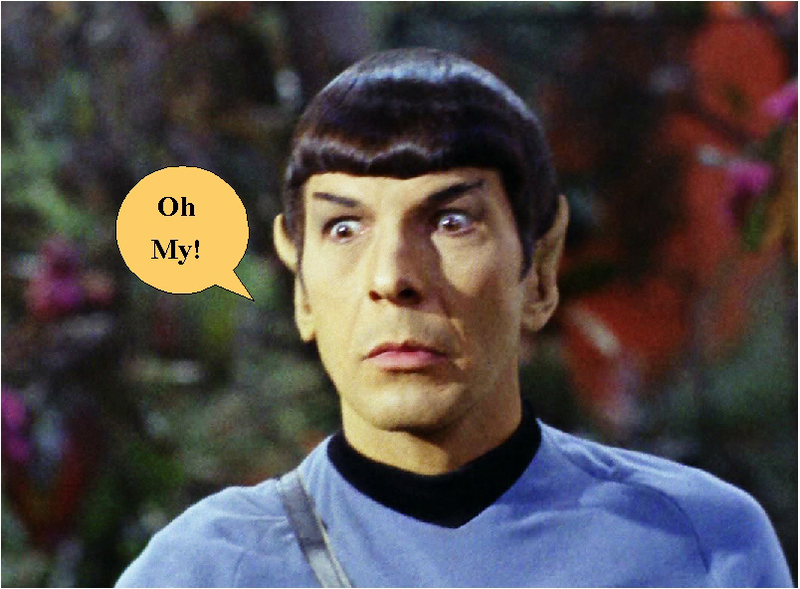 You may have noticed that my blog is somewhat Spock/Nimoy centric 😉 , since I’ve been in love with the man for 40 years now! I hope you’re enjoying it and I hope you will explore the many different categories. I am especially fond of my original ‘StarTreKomics‘ that I post from time to time, and I also have been working on a series of Star Trek Posters that present the original 79 episodes as old style movie posters, among other things. 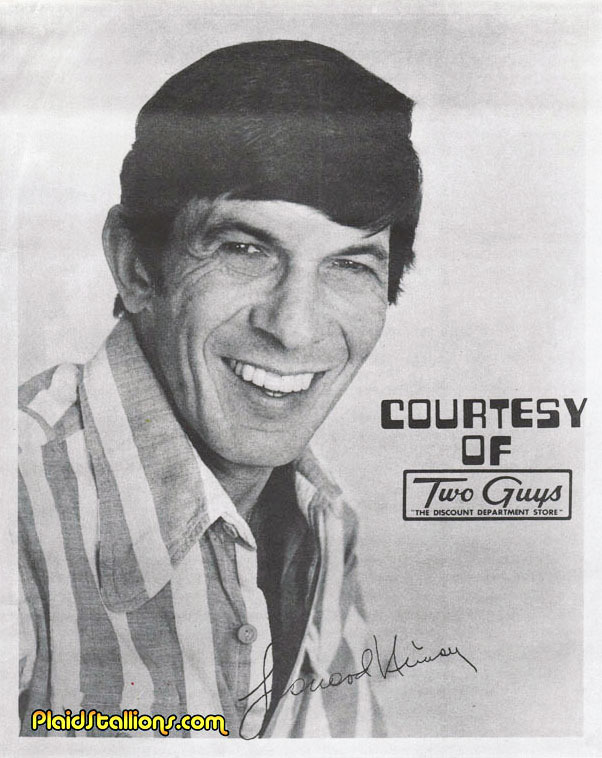 There is also ‘My Weekly Spock’ segment every Monday that presents one or photos of Nimoy as Spock, himself, or as the many other characters he’s played. (for more pics, see my original version ‘My Daily Spock‘) Often on Wednesdays I have Wideo Wednesday where I post a fun video of whatever strikes my fancy (sometimes Trek) Every Friday I have FArFri, which stands for ‘Fan Art Friday’ where I showcase the unique and marvelous Star Trek art I have found on the net. Of course I have many interests outside of Star Trek, (see categories on right) and they get mentioned here from time to time. If you should need any more info about me, just click on the “ABOUT” link at the top of the page. (where you’ll see a silly 20 year old picture of me in my home-made Trek uniform!) If needed, you can also Contact me here. Keep those cards comments and letters e-mails coming! 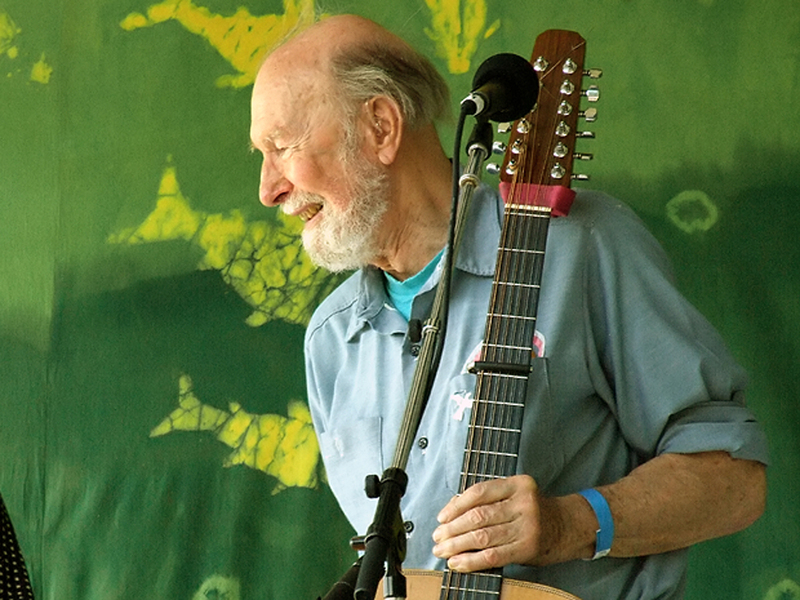 Sad to hear this, although not too surprised. 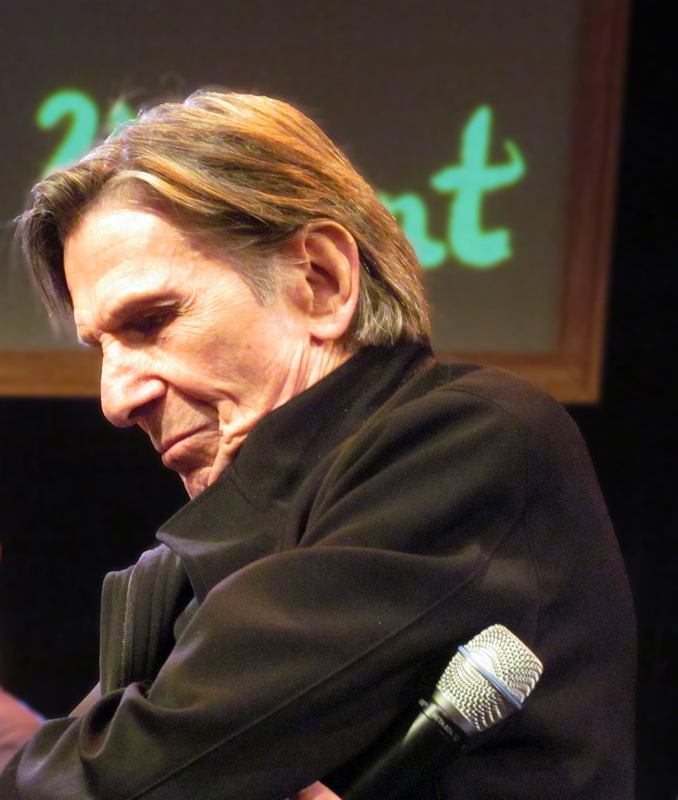 I recall Mr. Nimoy had a awful coughing fit during the above appearance, and he was brought water which helped. Unfortunately there is no cure, but at least there are treatments and lifestyle changes can help one feel better, stay more active, and slow the progress of the disease. I was a little surprised that Mr. Nimoy announced this problem publicly, but I suspect he knows his fans, and like a good Dad, (or Grandpa, as he wants his fans to call him) he wants his ‘family’ to know. He knows he won’t live forever, and in his grace, he’s letting us down gently. And finally, when Nicole (Shirley MacLaine) tries to escape, the agent (right) at the airport is Jo Jo Kracko! 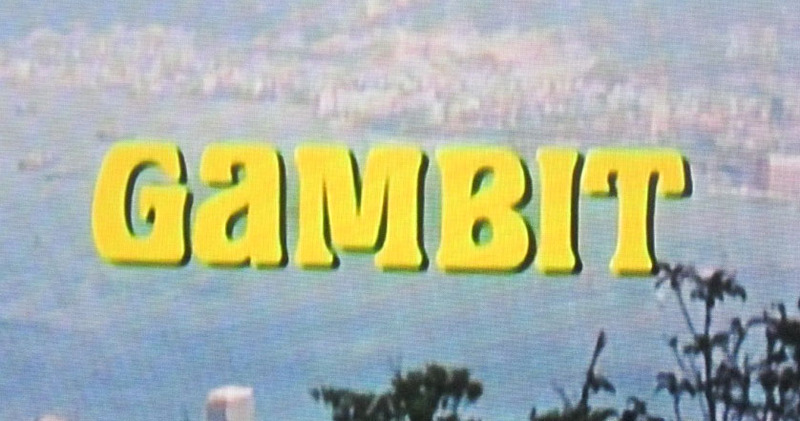 (Vic Tayback) from A Piece of the Action. 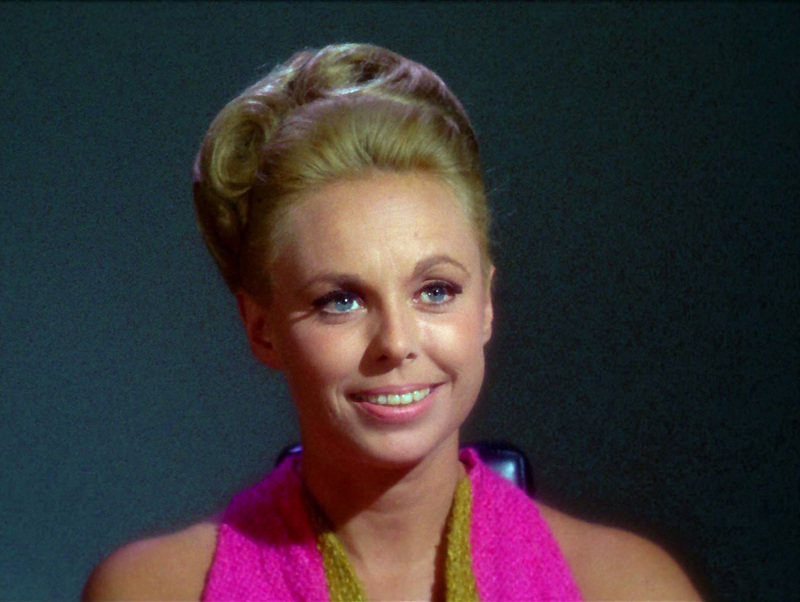 I just read that actress Sarah Marshall passed away on January 18th. 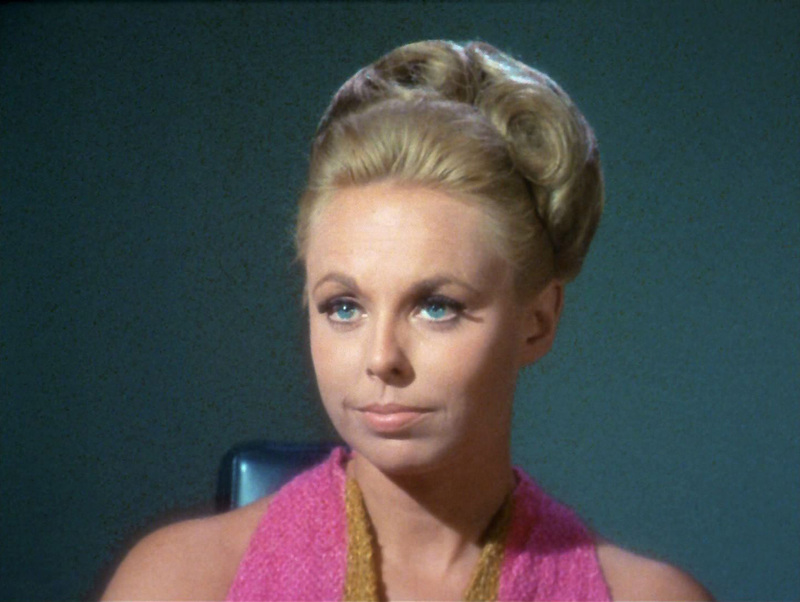 Trekkies remember her as Dr. Janet Wallace in the Star Trek episode The Deadly Years. Another of her famous roles was as the mother in the classic, suspenseful Twilight Zone episode “Little Girl Lost”. 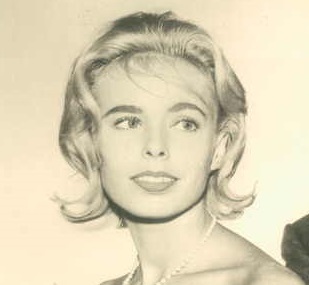 Born in Britain, Ms. Wallace made her film debut in The Long Hot Summer. 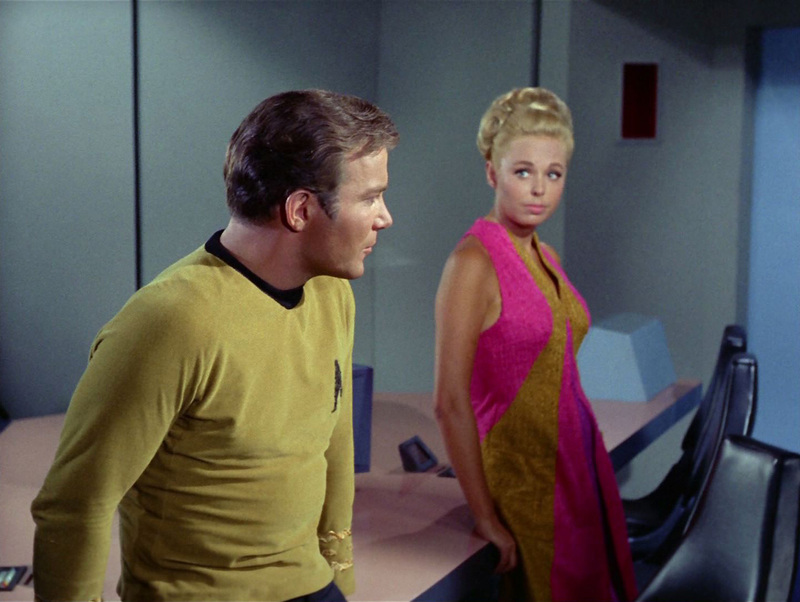 As Janet Wallace on Trek, she flirted and fretted over the rapidly aging Captain Kirk, and I admire her for wearing what have been an awfully uncomfortable burlap pink and yellow pantsuit in that episode! Alas, she was only 80, and sadly died from stomach cancer. She’s survived by her husband and son. May she rest in peace. l leave you with these stills of this lovely actress.